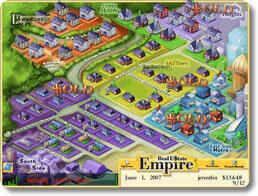 Games that are a part of the Real Estate Empire business simulation series. Real Estate Empire (pc) - Buy and sell real estate to make a fortune! 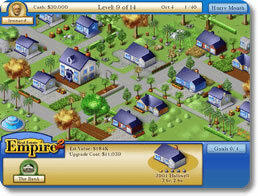 Real Estate Empire 2 (pc) - Enter the cutthroat real estate world to get rich!